Spring is full of prom parties, weddings and even babyshowers with elaborated hairstyles and those have to last all the time they are there, I have a little secret on how your hairstyle can looks better than ever and last for much longer! First of all, the right hairspray. Since 1955, this product has help thousands of women with really big and exaggerated hairstyles and from there, this product won the hearts of hairdressers and housewives. 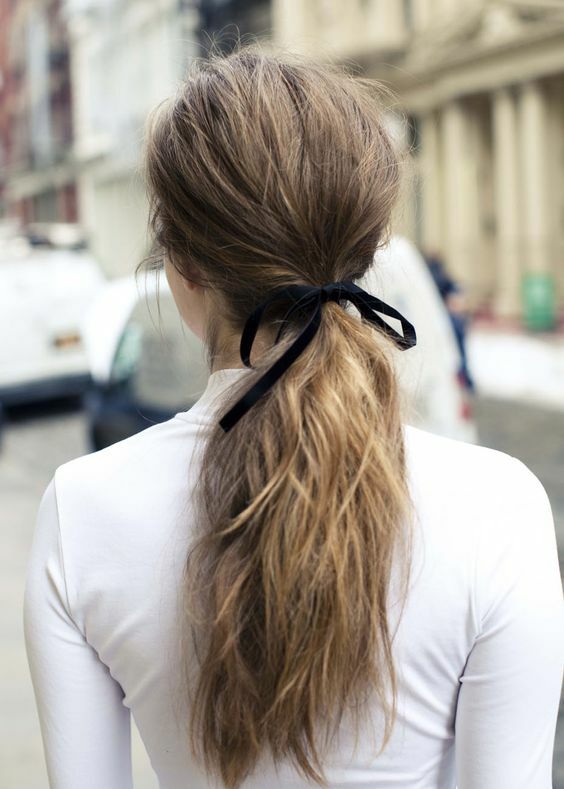 Today, it is much more accessible and is present in many parties and special moments of our life, that's why I decided to collect my favorite hairstyles in case you have to go to a wedding or a prom and you don't know what to do with your hair. 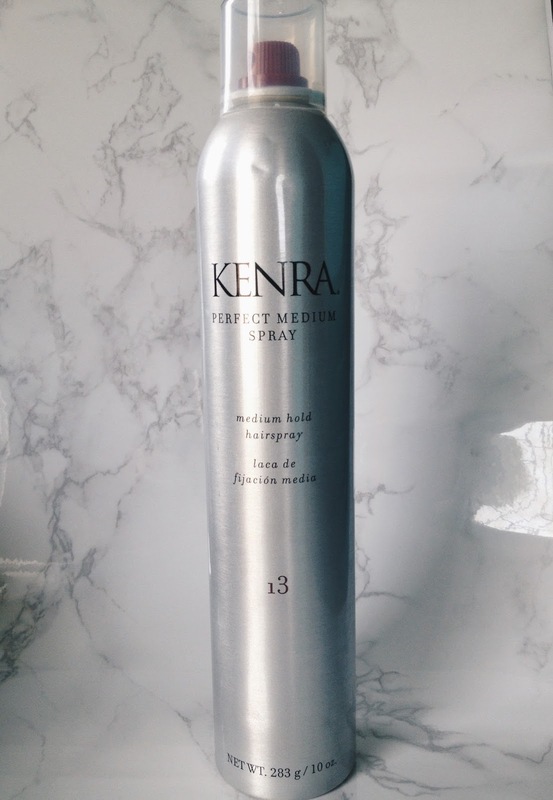 +Plus, five of my favorites hairsprays from Kenra Professional just for you! Diffuses light for a long-lasting matte finishing effect with controls and sets texture, body and fullness. 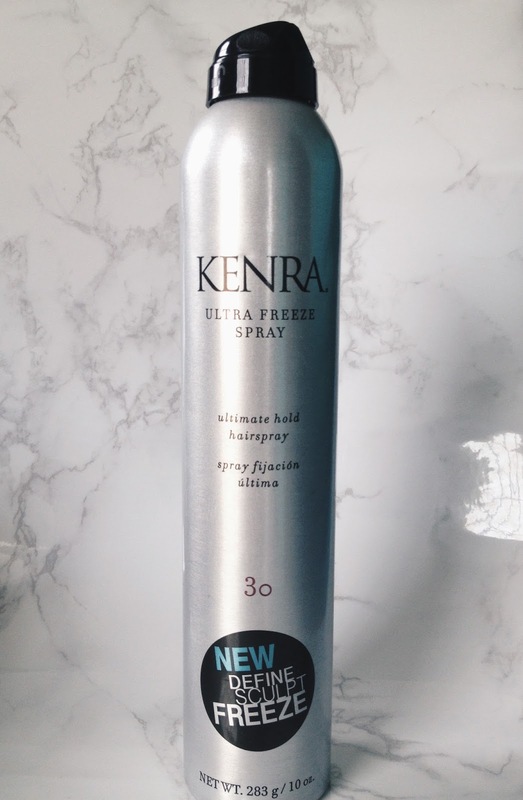 Delivers the most natural looking hold on undone styles with ultra fine mist instantly dries on contact. How to use: Shake well. 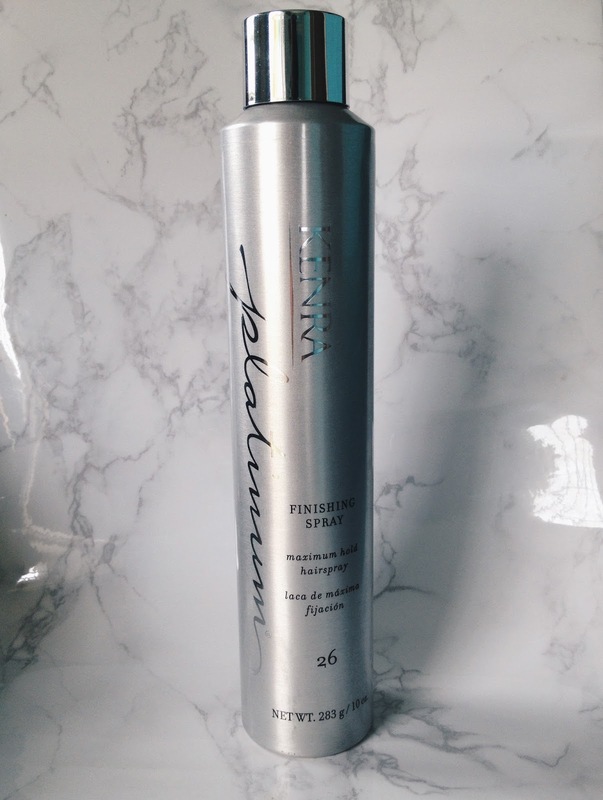 Hold can 8 -10” from hair, spray in short bursts or evenly throughout the hair. Provides styling control without stiffness with fast-drying formulation for touchable, moveable, brush-through hold and finishes with high shine. 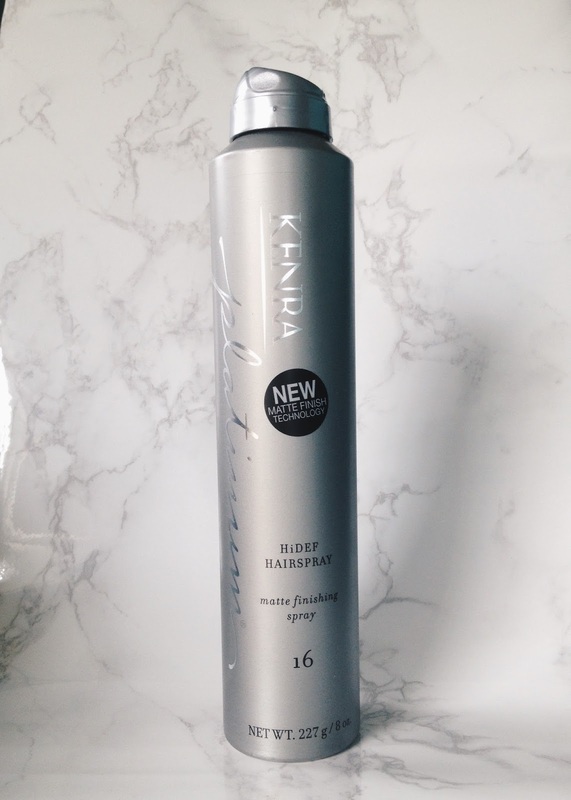 All-day style retention, provides maximum control with long-lasting lift and style support and fast-drying with humidity resistant formulation, completely shampoo soluble and finishes with high shine. 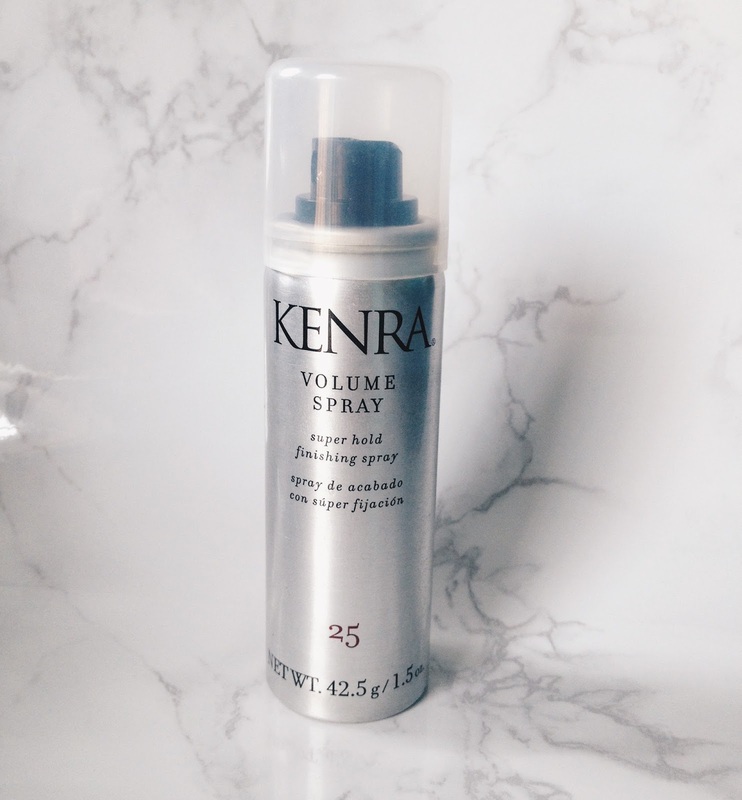 Locks styles in place with a long-lasting, ultra-firm hold , dries instantly with humidity Resistant and provides a flake-free, high shine finish. Wind resistant up to 25MPH, Super hold up to 120 hours with high humidity resistance up to 24 hours and flake-free and fast-drying. I have to try this product because my hair style is terrible after one hour!